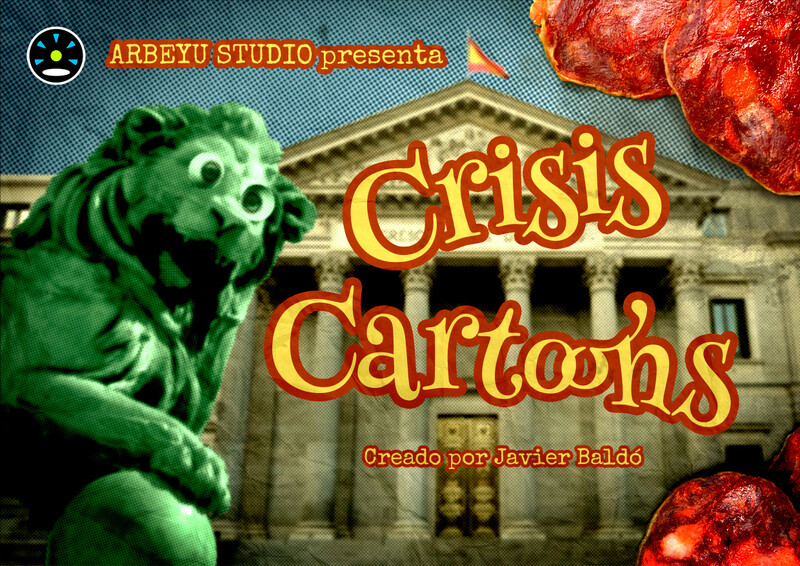 “Crisis Cartoons” is an animated series funded through crowdfunding which, through its skits and auto-conclusive episodes, shows a satirical view of modern society while trying to experiment with various different visual styles. Official selection Carballo InterPlay 2016. Official selection Prado Real Web Fest 2016. Official selection Festival de Cinema de Girona 2016. Official selection Baja Web Fest 2016.